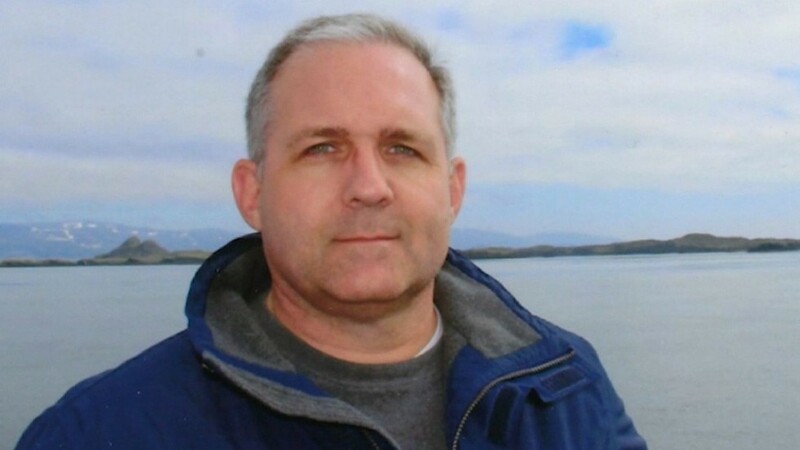 Paul Whelan, the American security specialist arrested in Moscow last month over charges of espionage is being kept in good conditions and is sure that his predicament will end soon, says his lawyer. “Considering his case, he is very confident, sometimes jokey, sometimes in a positive mood. He believes it was an investigative error and he can prove his innocence,” said celebrity lawyer Vladimir Zherebenkov in Moscow. Despite the Russian foreign minister saying that Whelan was caught “red-handed,” the 48-year-old former Marine and current head of security at a multinational car parts manufacturer insists that he “never collected any classified data,” nor had he ever been employed by an intelligence agency. Zherebenkov said the investigators were “mentally adequate” but have provided only “five to ten percent of the information related to the case,” which he called “insufficient.” He predicted that proceedings would take six months to a year, though there has been speculation in the US media that Whelan could be exchanged for a Russian citizen before any trial takes place. “He has a 50-50 chance,” the lawyer said of Whelan’s likelihood of avoiding a prison sentence. “Paul is being treated well. He is not being put under psychological pressure,” he added. The family of Whelan, who also holds Canadian, UK and Irish citizenships, say that he was merely a fan of Russia, which he visited frequently, and had gone there for a wedding. Russian authorities say he was in his hotel room at the time of the incident.